The last episode of this season of The Walking Dead captured the problem perfectly: If you’re going to survive, you have to depend on other people and bring them together. The notion of the lone survivor is a dangerous and common fantasy. Preparedness has greater value than toughness. Community will save you and being a loner will kill you. Sure there are mountain men out there who do survive alone…sort of. The problem with the lone survivor model is first you have to eliminate the psychotics and schizophrenics who are running around in the woods, but not really out of a rational choice they made. Next cut out the people who don’t slip in and out of civilization for supplies and rely on technology (bullets, radios, canned food, MREs, etc.,…). Those animal traps last forever, but unless you’re fashioning a wooden trap, somebody smelted the steel somewhere and at some point you might want to use a little WD40 instead of beaver skin grease. Who does that leave? That family in Russia who spent generations out in the cold eating bark and didn’t know about World War II. Not optimum for most people. Still think you’re a tough guy? Who’s going to do the hunting and gathering when you twist an ankle or come down with a fever? I think I’ve established how we need people, but what does emergency preparedness really mean? 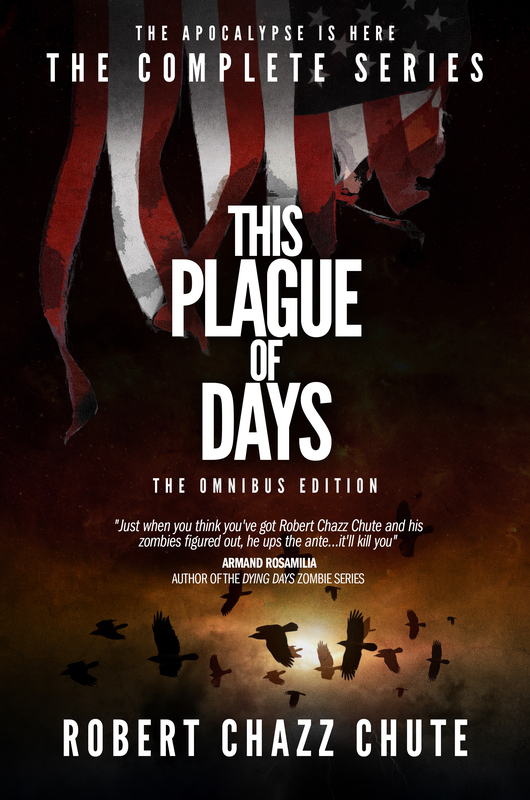 One of the lessons my family of survivors in This Plague of Days learns too late is that they’re better off working together, not just among themselves but with whoever else is left. Instead of defending just your home, you’ll do better and live longer working collaboratively to defend a neighborhood. The SAS Security Handbook has it right: the young and the very old are good for watching for strangers and dangers. Everyone else is on patrol duty. Instead of spending thousands of dollars fortifying your home to make it safe for a short time, get to know your neighbours, establish a sense of community, get some exercise and develop skills. Become a person of value to your community. When your wood stove burns your house down, you’ll have somewhere to go. In building a network of friends and allies, you’ll be healthier. One of the predictors of a long and happy life is to be embedded in a caring, compassionate community. When one of those lone survivors shows up looking for supplies and trouble, he’ll be met with a group. And instead of shooting him, maybe he can show why he should be taken in. You don’t build a future out of endless violence. That’s civilization falling, not getting back up. ~ I’ve written eight books. 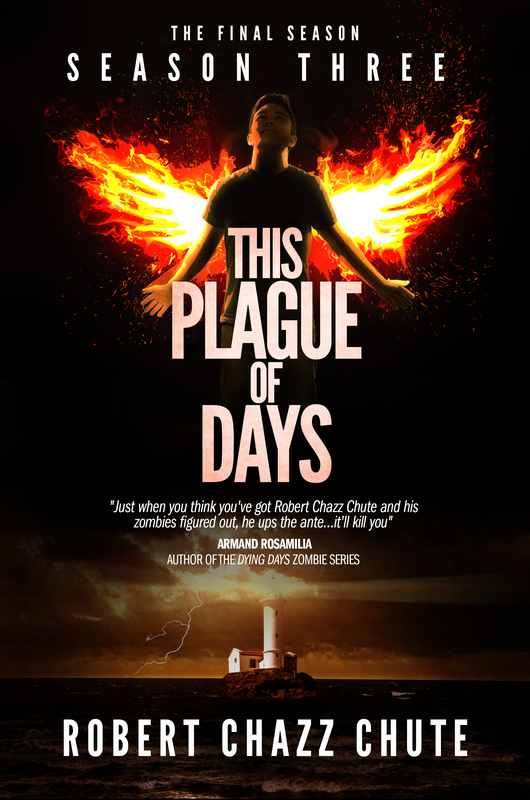 My post-apocalyptic/plague/coming-of-age/Aspergers thriller, This Plague of Days, will be published soon. This entry was posted on Friday, April 5th, 2013 at 4:20 pm	and tagged with apocalypse, disaster prep, emergencies, Emergency management, Federal Emergency Management Agency, post-apocalypse, post-apocalyptic fiction, survival, Walking Dead and posted in emergency preparedness. You can follow any responses to this entry through the RSS 2.0 feed. Water, rations and firepower and the will to survive. Can’t wait for the book! I’m sure you’ve got the top three covered, Comrade. You’re zombie ready. Have you got any non-Monsanto, genetically-screwed-with, only-good-for-one-season seeds? Damn-we even have the government introducing chlorine into our drinking water locally!